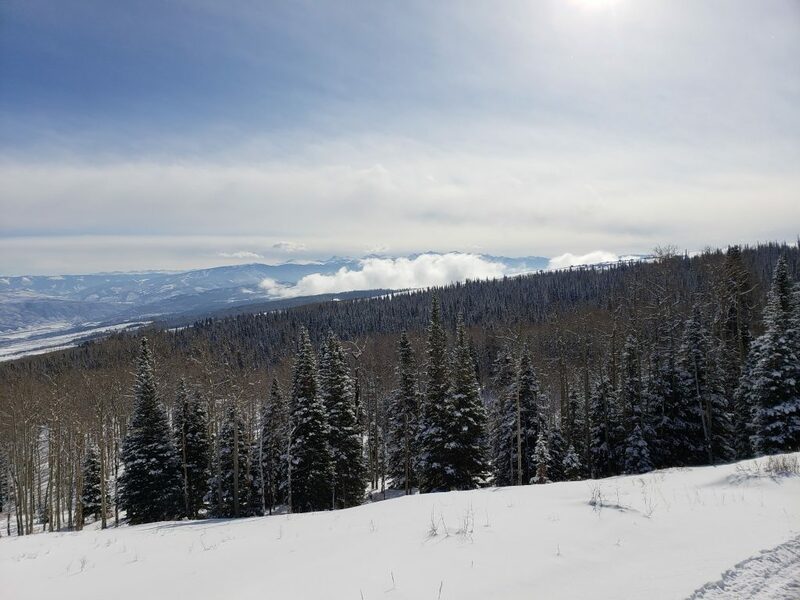 We’ve enjoyed a fabulous winter season here in the Vail Valley. Snowmobiling has been a ton of fun with excellent snow conditions. But we’re also excited that spring is around the corner. All this snow means we’re going to have an incredible whitewater rafting season! 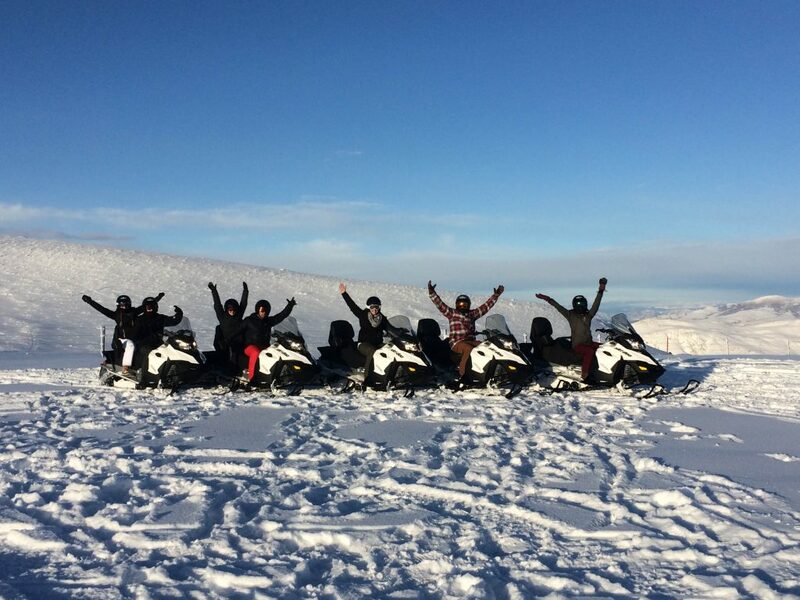 First, a big thanks to everyone who has joined us this winter on a snowmobile tour! We’ve enjoyed meeting and riding with each of you. 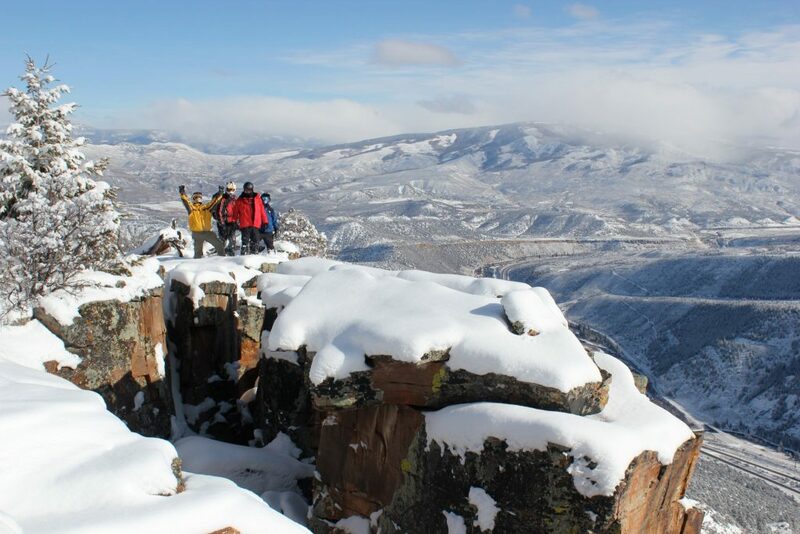 Thanks to you, it has been an epic snowmobile season, exploring our private mountain at Castle Peak. As we look forward to spring and the summer rafting season, we can’t help but get excited. After a relatively dry winter last year, the Snowpack in the Colorado high country is deep. And that means great rafting conditions ahead! Currently, statewide snowpack is at 115% of normal levels. Right here in the Colorado River basin, we’re sitting at 113% of normal. With this much snow in the high country, we can expect an extended season for Gore Creek and the Eagle River. With the weather outlook, we expect both the Eagle and Gore Creek to run in prime conditions through mid-July. When the Eagle River is at its peak, it’s some of the best whitewater in the country. If the prime season on the Eagle ran longer into the summer, it would rival the Arkansas River in use numbers. But what makes the Eagle River is unique, is the steady downward gradient. 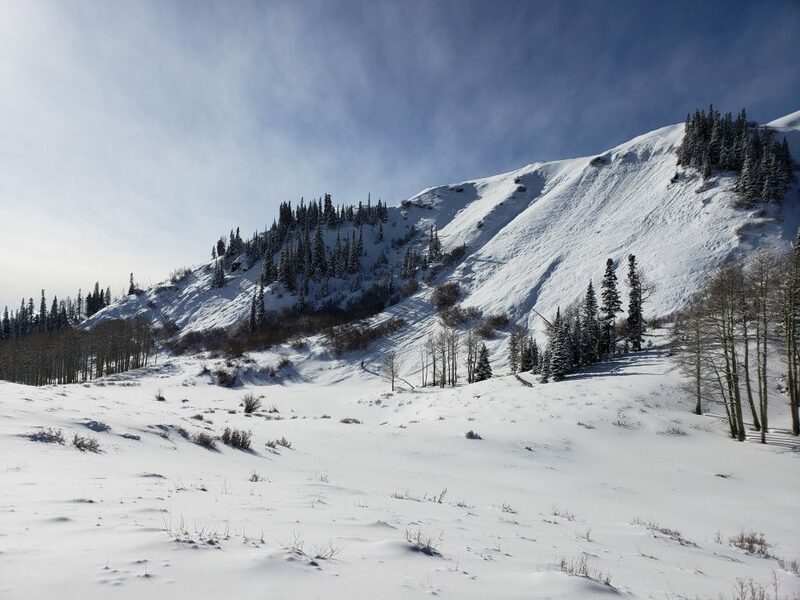 The upper section from Minturn to Avon features a consistent elevation drop, essentially creating a 10-mile long wave train. If you’ve never experienced Gore Creek or the Eagle River, this will be the year to do it! Meanwhile, over in the Arkansas River basin, snowpack is currently at about 124% of normal. After the spring thaw begins, we’re going to see a long, and memorable summer of whitewater rafting on the Ark. The world-famous Pine Creek and Numbers sections of the Arkansas boast some of the best class IV and V whitewater rafting in the country. Further downstream, Browns Canyon National Monument offers a trip through an incredibly scenic gorge with 10 miles of class III rapids. Add to this a backdrop of 14,000-foot peaks and rocky desert landscapes, and it’s easy to see why the Ark is a popular rafting destination. The 2019 rafting season in Colorado is shaping up to be a memorable one. 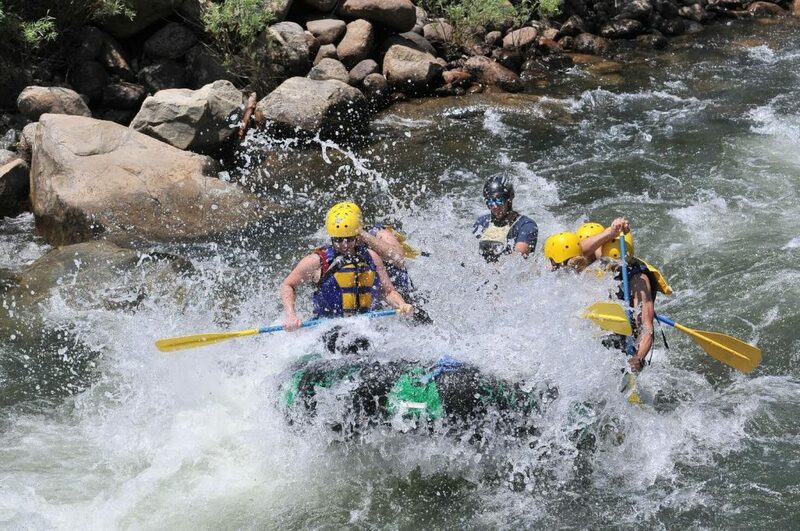 If you’re planning a trip to Colorado this year, be sure and reserve dates early for your whitewater adventure. To learn more, visit our Rafting Page. If you have questions or to book a trip, please call us at 970-476-3700 or contact us online. These aren’t your father’s snowmobiles. When arriving for a snowmobile tour, many of our guests are surprised at the change in snowmobiles since they last rode as a kid. Machines used to be noisy, and emit a strong smell of gas exhaust. But the modern snowmobile experience is something completely different. 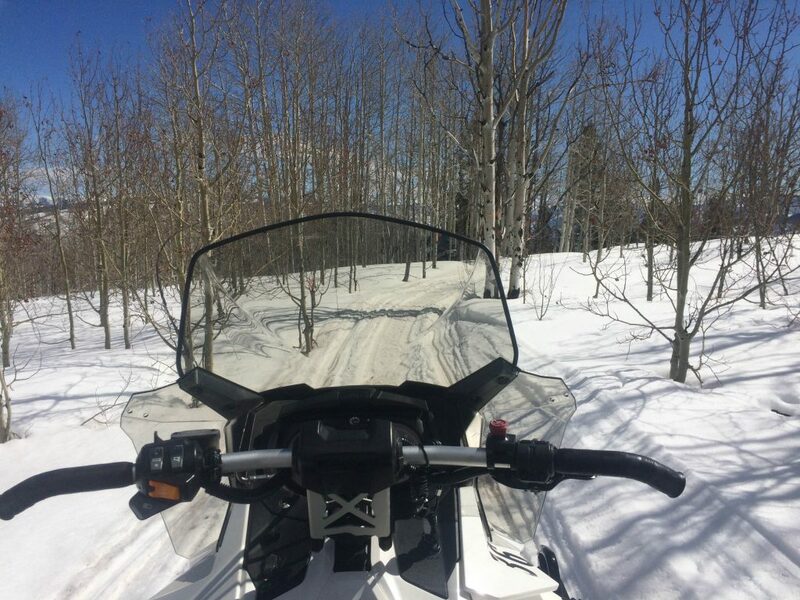 You might be surprised to learn that snowmobiles have an incredibly small carbon footprint, particularly compared to the amount of energy required to operate ski lifts. On an average snowmobile tour, your sled will use less than a gallon of gas. 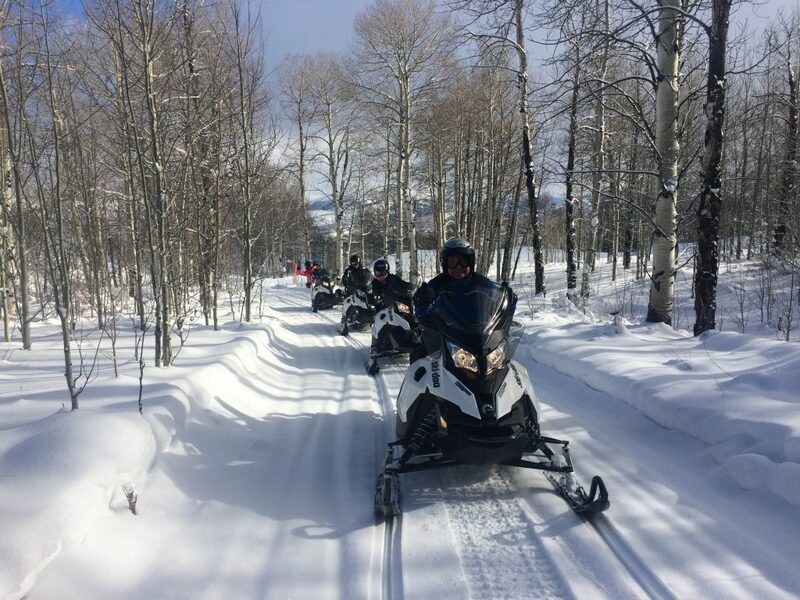 In the modern era of sled technology, snowmobile tours are an environmentally responsible and memorable way to experience the beautiful Colorado backcountry. 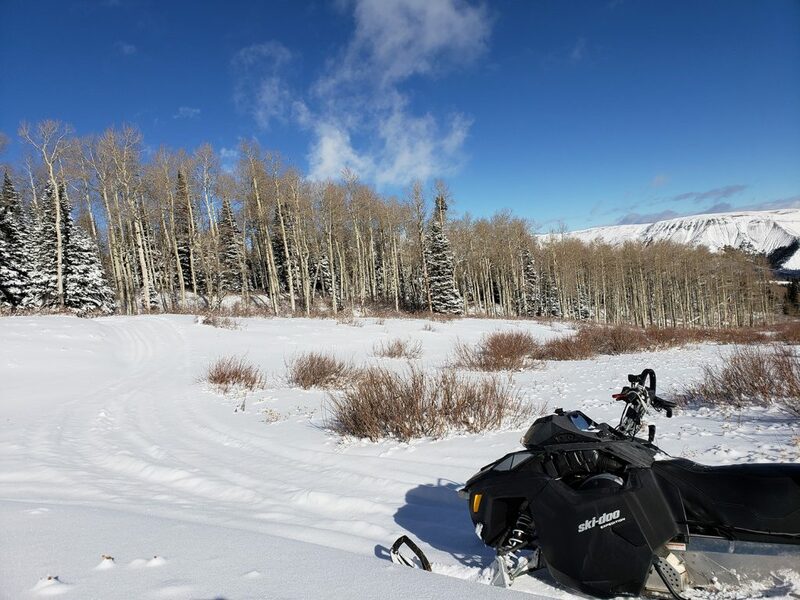 Here at Sage Outdoor Adventures, our guests get the very best in snowmobile technology. We are proud to have a lineup of 90 Ski-Doo Grand Touring Sport sleds. These snowmobiles feature 4 stroke engines, which are incredibly quiet, clean and very fuel-efficient. They are lightweight, comfortable and fun to ride! You can always count on Sage to have the best possible machines available. That’s because we are a Ski-Doo direct dealer, getting sleds direct from the factory and having factory-trained mechanics. 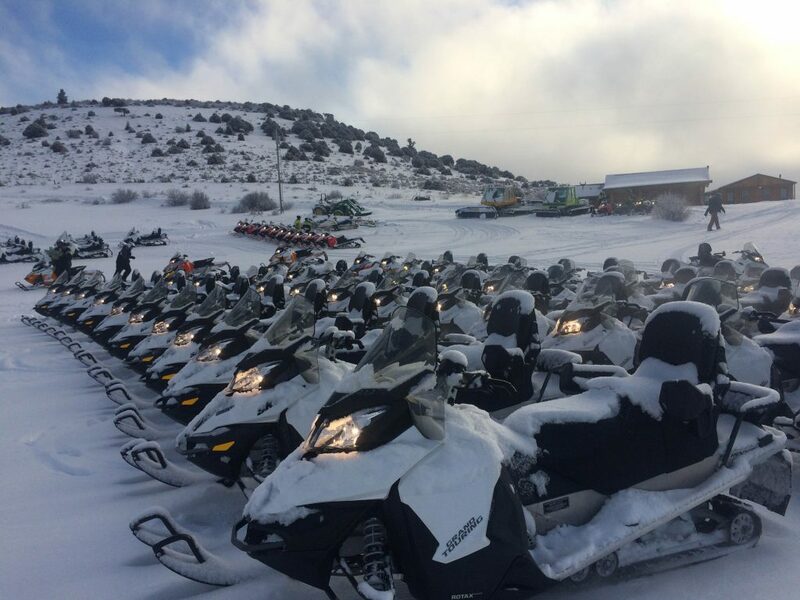 Our snowmobiles are on a two-year rotation, guaranteeing our guests the newest and best technology available. 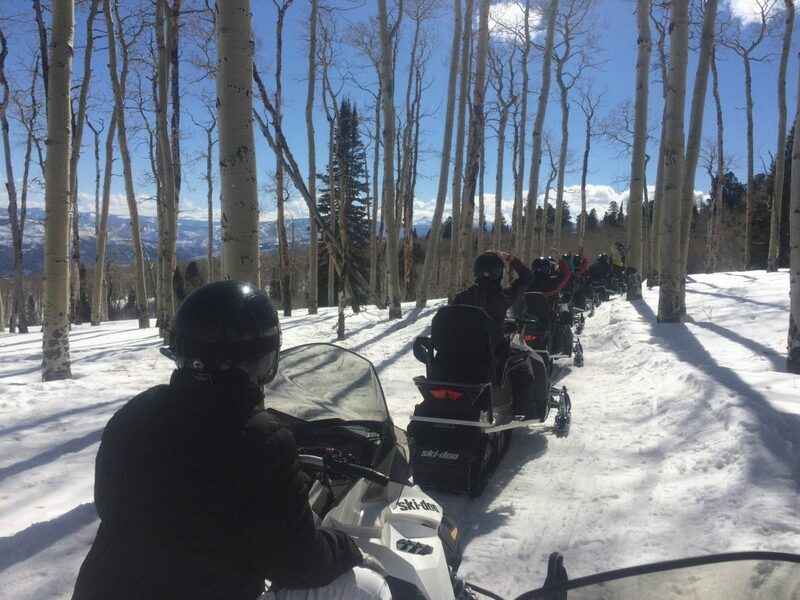 When you embark on that snowmobile tour, you can expect an outstanding Colorado mountain experience. Many of our guests have the opportunity to see wildlife that winters on the ranch. 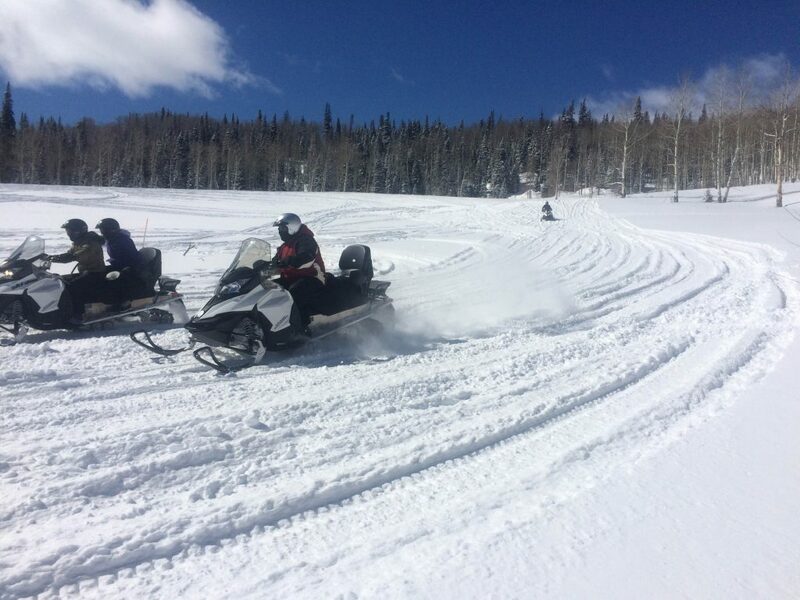 You’ll enjoy catching speed through some of our freshly groomed meadows, and winding peacefully through stands of aspen and spruce trees. And you’ll have to catch your breath as you see the incredible views over the Eagle River Canyon and the whole Vail Valley. Snowmobile technology has certainly changed dramatically over the past 15 years. If you haven’t experienced it, it’s time to hop on and take a ride! Be sure to check out our Snowmobiling Page. If you have questions about tours or availability, please call us at 970-476-3700. You can also contact us online for information.